Since 09th Nov 2018 our new vid to our song REWIND / RESTART is online and our new album NEW DAY (Timezone Records) is available everywhere. Funny videoshoot for ‘Rewind/Restart with Olaf Schuller today! Looking forward to show you the final result at our Record-Release-Party on 09th Nov 2018! 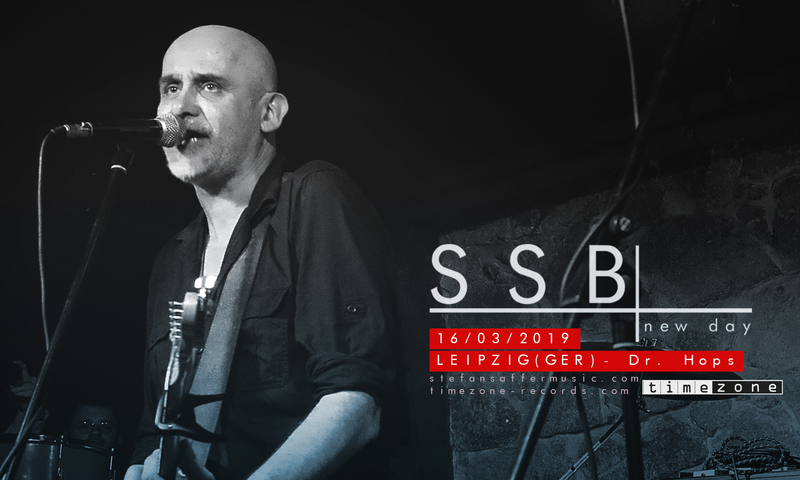 SSB had a blast last Friday at Mühlkeller Leipzig! Thanks to New Silver and all who showed up! Das für den 22.09.2018 in Oederan geplante SSB-Konzert wird auf den 04.05.2019 verschoben! SSB in the studio ! First day of recording bass tracks for the SSB album! Here comes the fat groove…sounds great! Celebrating US-Independence Day and the real America with original Country/Bluegrass/American Folk on the 4th of July at ELSTERARTIG! C’mon over – it’s gonna be huge, it’s gonna be fantastic! So great!